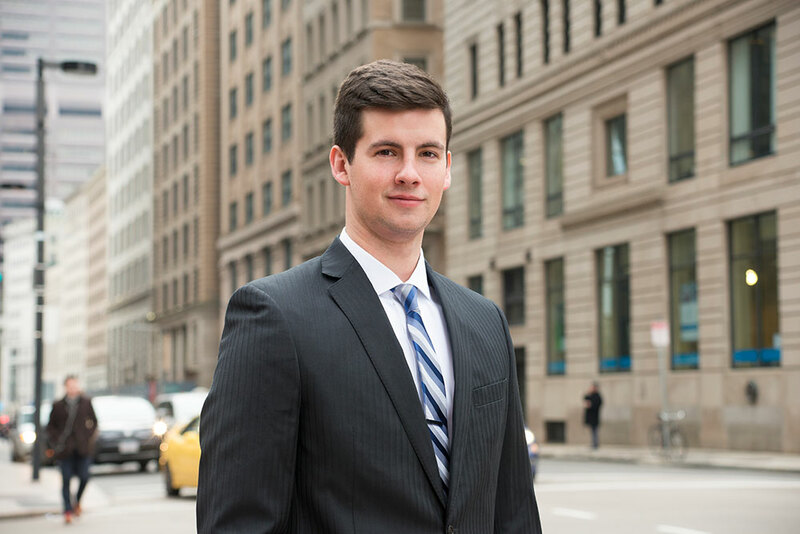 As a Senior Financial Analyst, Owen Karl builds financial models and assists in creating liquidation strategies for asset appraisals. Since joining Tiger’s Boston office in 2016, Karl has worked within the industrial asset appraisal group on projects including metals and resins, as well as consumer goods. Before working at Tiger, Karl was an intern at Great Oak Advisors, a boutique investment bank in Winchester MA where he assisted in research and due diligence for M&A transactions. He graduated from Bentley University in 2016 with a BA in Economics/Finance and a minor in Law.